The 2018 Pyeongchang Winter Olympic and Paralympic Games Organising Committee are expecting a forest carbon uptake of 41,560 tonnes, which will be used to offset greenhouse gas emissions. 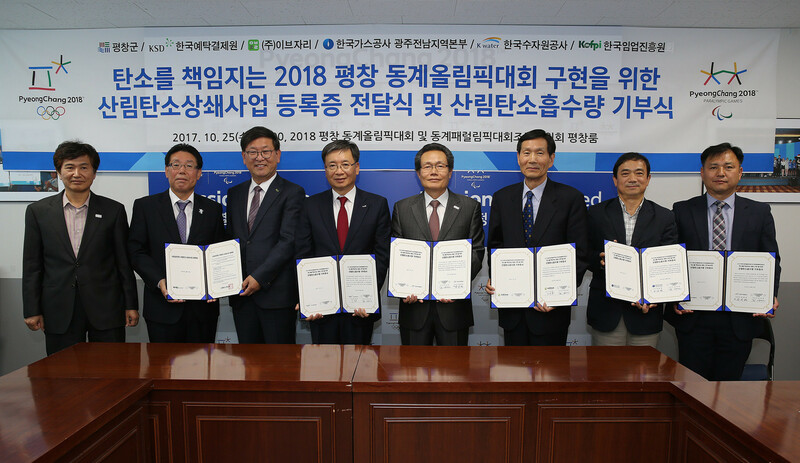 Organising Committee chairman Lee Hee-beom said that he had received a registration certificate to this end from the Korea Forest Service. The Ministry of Forestry plans a project on 98.2 hectares at Bangrim-ri, Banglim-ri and Pyung-myeon. Forests can act as a carbon store to offset greenhouse gases. 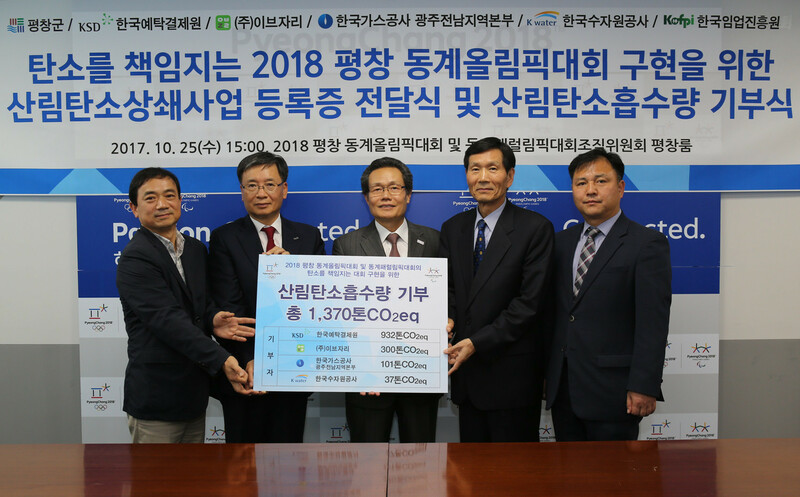 Kim Sang-pyo, the deputy director of the facility, said this was the first time they had used forests to offset Pyeongchang 2018 emissions. The Organising Committee also plans to construct a low-carbon transport system and received 974,000 tonnes of carbon credits and forest carbon offset from private and public sectors. 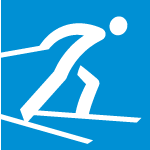 Earlier this year, Pyeongchang 2018 became the first Winter Olympics to receive the ISO 20121 certification, which recognises sustainable events. Their goal is to host a Games which produces zero carbon emissions. A sustainability website was launched last July to showcase the Games' social responsibility throughout all stages of preparation and operations. Yeo Hyung-koo, Pyeonchang 2018's secretary general, said then that "the environment and sustainability have been two key issues at the heart of our plans and proposals for the Winter Games". September 2014: Rio 2016 names Dow as Official Carbon Partner to deliver "most comprehensive programme in Games history"